Kisha Gulley of The Kisha Project shares her story of the struggles that left her feeling less than joyous after the birth of her son. 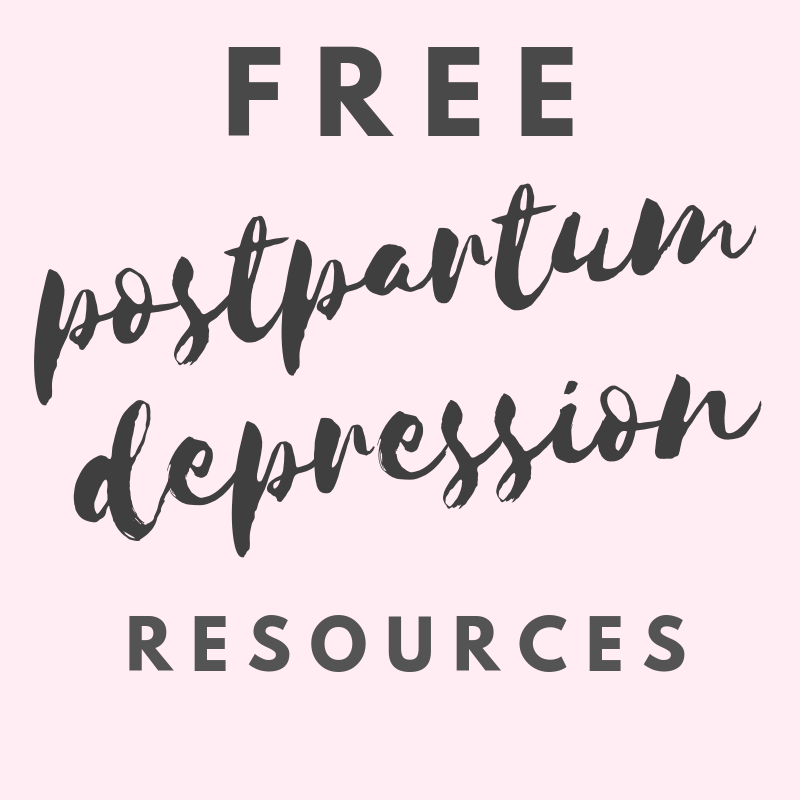 Pregnancy complications and breastfeeding problems are reported by so many women with postpartum depression. The added pressure to breastfeed also creates a difficult situation for mothers who are faced with the decision of whether to start antidepressants or continue breastfeeding. * This is a guest post and all opinions are those of the author and not necessarily those of www.runningintriangles.com. Due to the nature of the topic, this post may contain graphic details that some may find disturbing. When I found out I was pregnant it was the happiest day of my life. A woman knows her body. I always knew something was a little “off.” So when I took the home pregnancy test I wasn’t surprised. I immediately called my husband to tell him. He just so happened to be on a guy’s trip that he and his friends take every year. So they spent the weekend celebrating. At exactly 6 weeks my morning sickness kicked in with a vengeance. As a first time mom I had no idea what to expect. Everything I read and everyone I talked to told me that it would go away in my 2nd trimester, but it didn’t. I was sick and miserable everyday. I ended up in the hospital for dehydration. I had Hyperemesis Gravidarum. I absolutely hated being pregnant. I couldn’t share that with anyone because everybody else had fairly easy pregnancies. Even if they felt a little sick they would always say “but it’s all worth it.” I know it’s worth it, but I still don’t like it. I got admitted to the hospital at 35 weeks for high blood pressure. I was praying that I could keep him in a little longer. At 36 weeks at exactly 12:01 I went into labor. I ended up having a c-section but my baby boy was healthy. After all of the necessary checks were done one of the first things I did was have skin to skin bonding with my baby. It was an amazing experience. I had to stay in the hospital an extra week because I was having some issues with my kidneys. The entire time I tried breastfeeding my baby. Even though nothing was coming out I did it religiously anyway. The nurses had to give me donor milk for my son because he needed to eat. Once we got home I thought my milk would come in and everything would be normal. I mean, why wouldn’t it? It’s not like breastfeeding would ever be a problem for me. Right? We set our alarm for every 3 hours. We found it easier to wake up before the baby so that I could feed him. Waking up was the easy part. I wasn’t producing enough milk to feed my son. I tried every lactation cookie recipe I could find… fenugreek, pumping around the clock, went to 3 lactation specialists, everything known to woman. Nothing was working. I was depressed and frustrated. My husband tried to help me, but what could he do? I had one job right? Every mom I tried to talk to about the situation had no idea what I was feeling. They might have been tired of breastfeeding, but at least they could. I felt hopeless, tired, and in pain. I got to a point where I never left the house. My husband is a pilot and he had gone back to work. So I was alone all of the time. I wouldn’t leave the house when he was gone which was sometimes 4 or more days. I just sat in the house and cried. I couldn’t tell my husband because I didn’t want him to worry about us while he was gone. I’m a stay at home mom, the least I could do is take care of our child while he was at work. I mean I only had one job. Right? I felt even worse because this was supposed to be such a happy time in my life. I mean I love my baby and I wanted him more than anything so I couldn’t understand why I was always crying. I have been depressed most of my life, but I was happy now so this wasn’t supposed to be happening. When I finally got the nerve up to leave my house I made it a point to not be out for longer than an hour because I couldn’t handle it. For the first time someone was telling me it was okay. A Man. I had only been talking to women about my issues with breastfeeding because what would a man know. He wanted to put me on anti-depressants but I would have to stop breastfeeding. I couldn’t do that. That would make me worse. Can you imagine what people would say? Advertisements, medical professionals, even friends are always stressing the importance of breastfeeding. However nobody ever tells you that if you CAN’T breastfeed then it’s okay. That being FED is what’s best for your baby. That your mental health is what’s important. I’m off of the anti-depressants now but I still take it one day at a time.